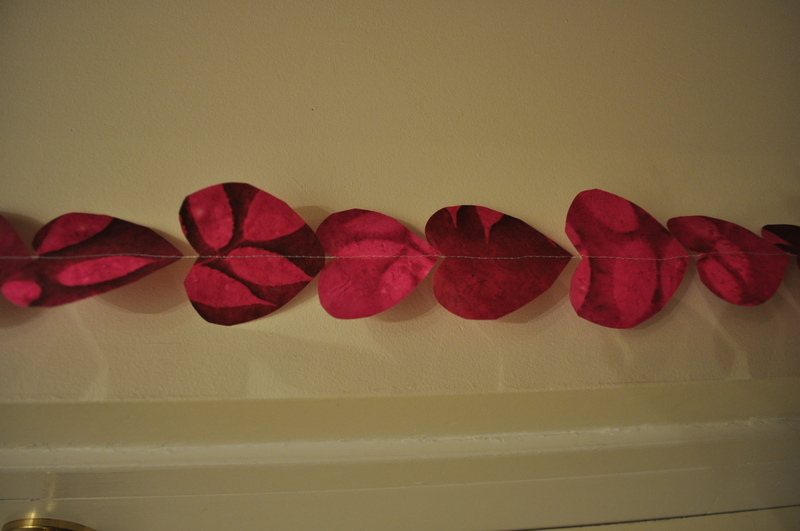 Though I’m not a huge fan of V-Day, I am a huge fan of any excuse to make things…with paper and with chocolate! I’m also a big fan of telling the people that you love that you love ’em. 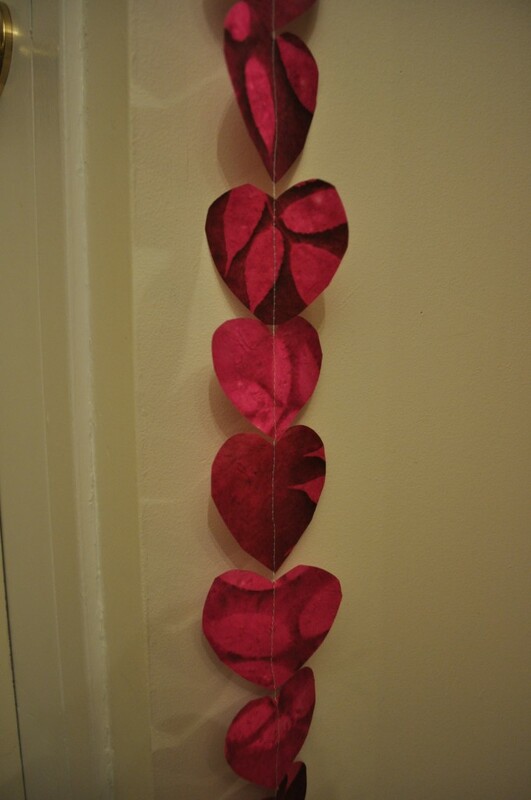 And so…this year, I’m bringing back Grade Three-style homemade Valentine’s. 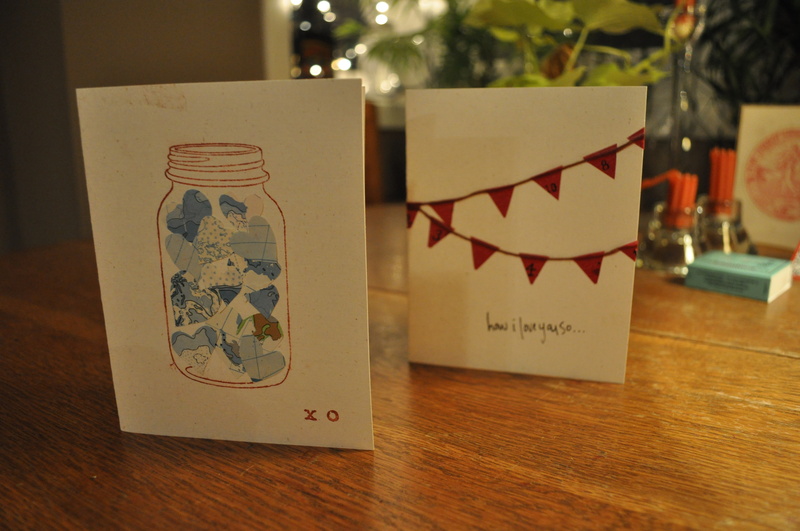 Love letters abound! !